9/25/2015: Status Update – Final revisions have been submitted and the handling editor says it looks pretty ready to go! As soon as it is In Press, I will post the finalized manuscript. I am quite happy with the reorganization after responding to reviewer suggestions, and I can’t wait to share it! 8/20/2015: Status Update – The paper came back from California Agriculture reviewers for revision (this happens 99.9% of the time, so it’s good! ), and we have revised the paper and are sending it back for another review. Looking forward to hearing what the reviewers have to say, and we hope they like our changes. The paper is looking even better now! Abstract: Bluegum eucalyptus (Eucalyptus globulus) is a large tree native to Australia that was widely planted throughout California for building and timber, but in many areas has since spread beyond its planted borders and substantially altered wildlands. 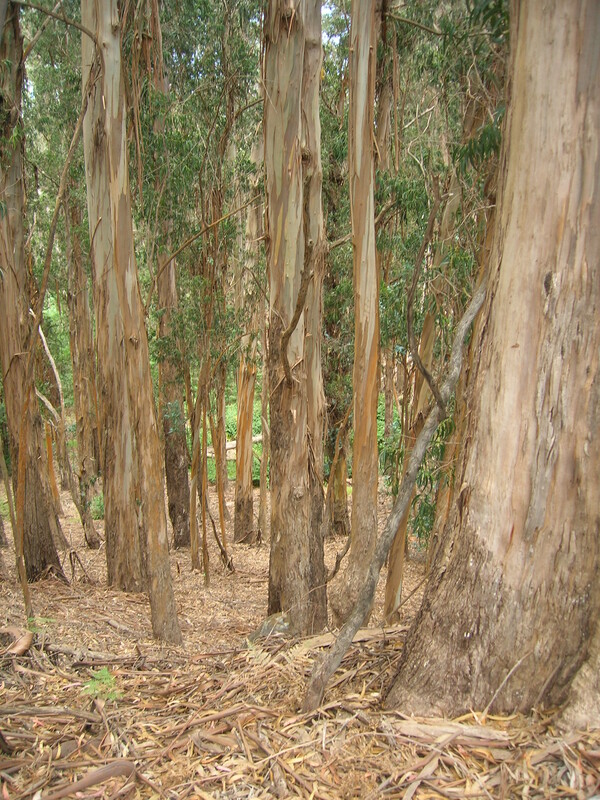 Due to its fast growth, large size, and reproductive potential, bluegum impacts on native vegetation, wildlife, and ecosystem processes are of concern, particularly in areas with reliable year-round rainfall or fog where it is most likely to spread. 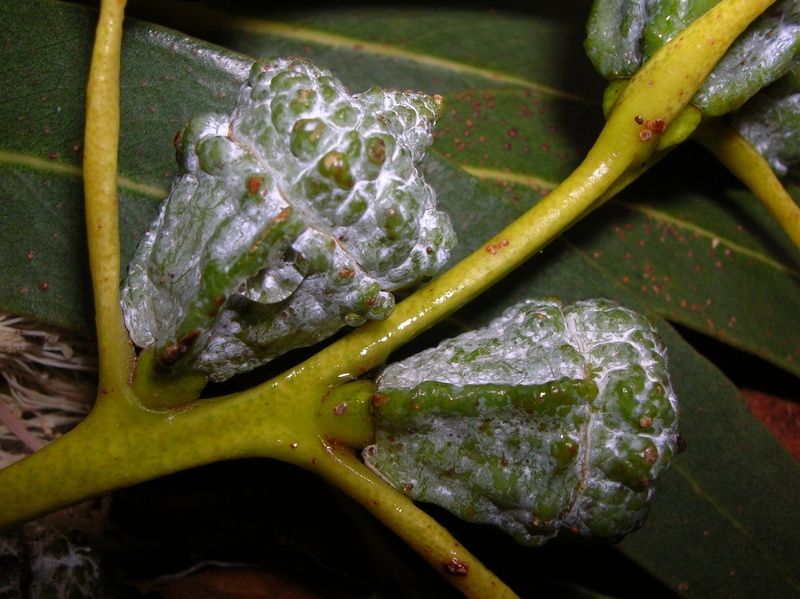 Depending on levels of invasion and rate of spread, bluegum may have negative, positive, or neutral impacts on factors such as fire regimes, water and nutrient availability, understory vegetation. 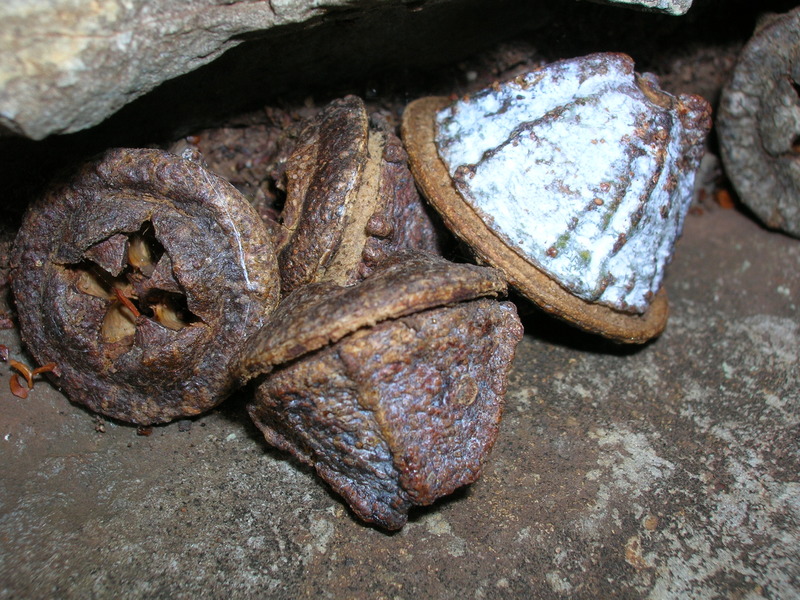 Local climate is particularly influential in determining whether or not bluegum is likely to establish and spread. 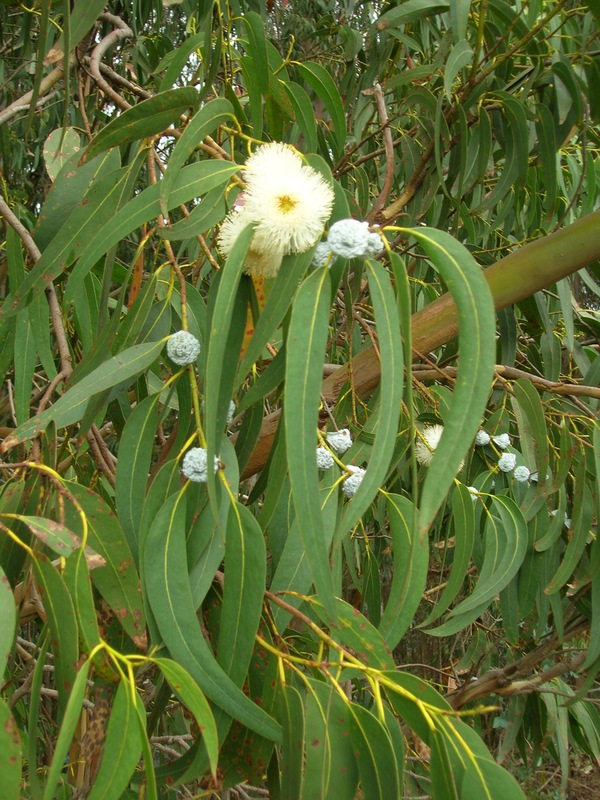 Quantitative estimates of area covered by bluegum, and weed risk assessments that allow for region-specific climatic information and specific management goals to be incorporated, are needed to guide management of currently existing bluegum populations. All photo credits to Forest & Kim Starr, licensed under the Creative Commons Attribution 3.0 Unported license, from Wikimedia Commons.